Boss Number One by Hugo Boss is an “Eau de Toilette“ corresponding to the smell of fougère family: man. 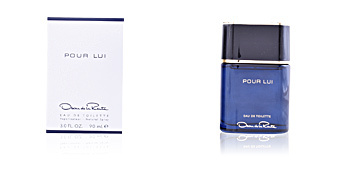 It is a creation for gourmet’s perfume, men who are seeking the best, unique products, therefore, we are facing a serious and elegant perfume, denoting exclusivity and sophistication. 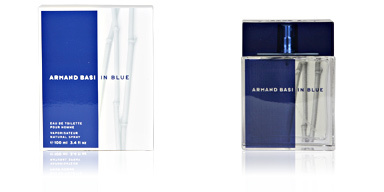 This fragrance was created in 1985 by perfumer Pierre Wargnye. Number One, has an invigorating smell and is dedicated to a maverick man, who remains in continuous search for the superior, a man with plant and balanced, with a stable and moderate, cautious and intuitive life, capable of spotting great opportunities large distance. A gentleman from head to toe. Its awakening, offers home with citrus and tone, with ingredients such as artemisia, green apple, Virginia juniper, basil, grape fruity, caraway, bergamot and lemon. Then we see a sweet and intensive heart, with some floral notes that make him a special perfume. Finally, it concludes with a very virile character, sandalwood, amber, patchouli, cinnamon, musk, oak moss, cedar and snuff. NO. 1. 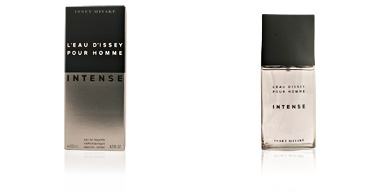 The name of this fragrance symbolizes two concepts. First, it exposes a masculine profile struggling to be first in everything that is proposed. 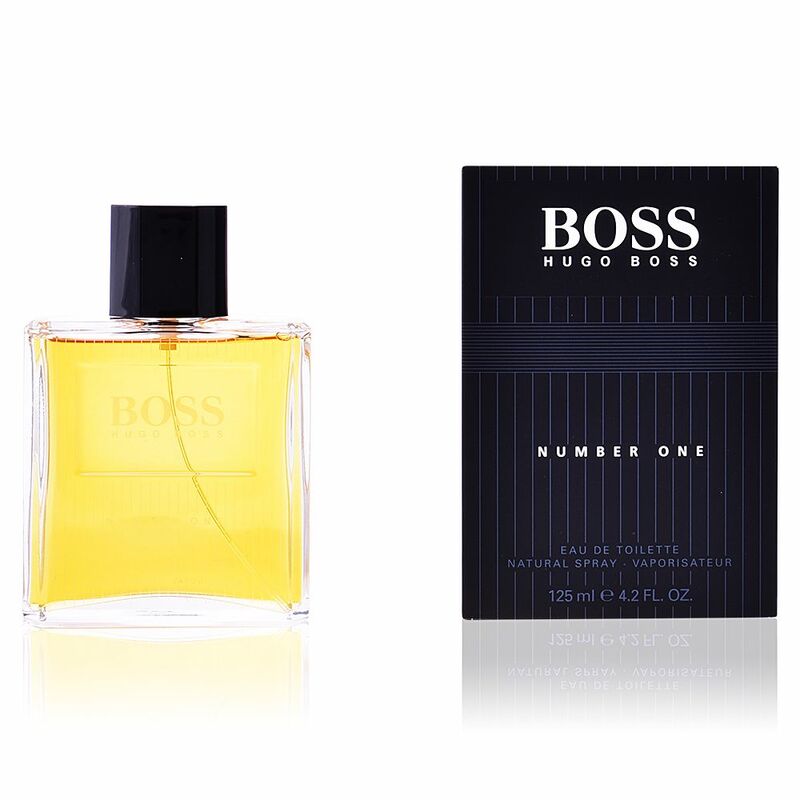 and also refers to Boss Number One was the first fragrance created by Hugo Boss. REFORMULATION. 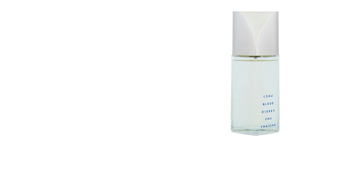 This perfume has more than three decades in the Market. Because filed by the IFF rules, he has had to undergo some reformulation in order to comply with the rules, but always maintaining its original essence intact. TRANSMITTER OF MATURITY. 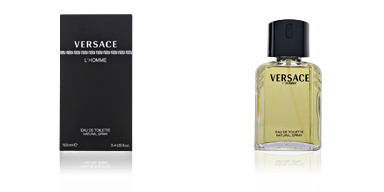 We are facing a serious and intensive fragrance. As is aimed at an audience that enjoys more maturity. 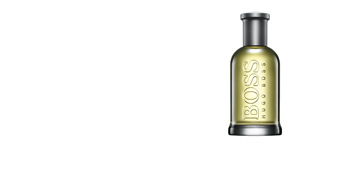 Top notes: Artemisia, green apple, juniper Virginia, basil, grapefruit, caraway, bergamot and lemon. 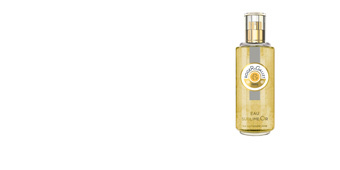 Middle notes: Honey, lavender, orris root, jasmine, sage, lily of the valley, rose and geranium. Base notes: Sandalwood, amber, patchouli, cinnamon, musk, oak moss, cedar and snuff. 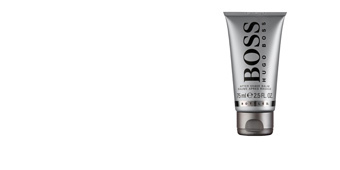 Boss Number One is in the fougère fragrance family: for men. 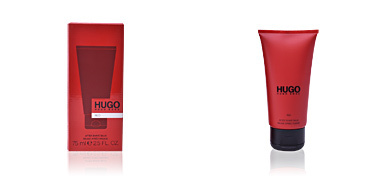 Because of its scent notes, it is intended for day and night use and is timeless. It has a splendid projection and is very long-lasting, keeping intact on the skin without retouching. 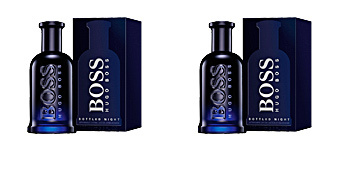 This fragrance is recommended for men over 40, successful and ambitious.